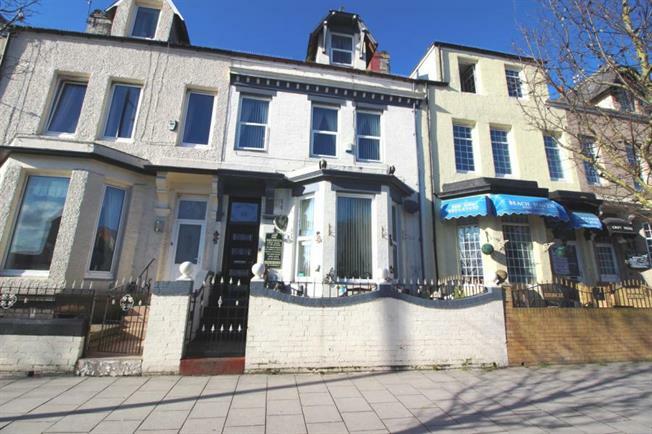 8 Bedroom Terraced House For Sale in South Shields for Offers Over £240,000. Offered to the market this substantial eight bedroom family home or guest house located on the popular Ocean road. This registered guest house boasts eight bedrooms seven with en-suite. Offering a family home or business opportunity this property has so much to offer. Externally the front and rear yard are fully decked with access to garage from the rear. Garage is plumbed for washing machine and has electricity supply.